Already a major player at the 2016 Sundance Film Festival, Amazon has picked up yet another buzzy title featured at the Park City festival. 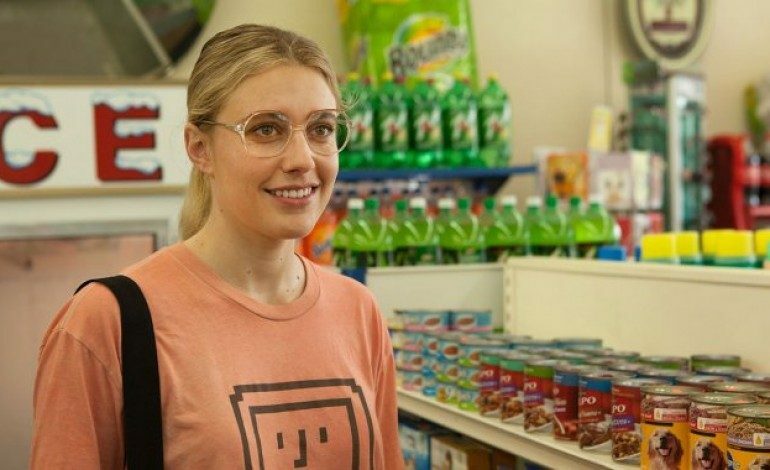 The streaming service acquired Weiner-Dog, the latest film from indie favorite Todd Solondz (Welcome to the Dollhouse). The film features an ensemble cast that includes Greta Gerwig (Mistress America), Danny DeVito (Big Fish) and Oscar winning screen legend Ellen Burstyn (Requiem for a Dream). Weiner-Dog, set in Solondz’s distinctive and singular film universe, chronicles the adventures of a dog while traveling across the country and the developing human relationships made along the way. One of the characters this dachshund encounters is Dawn Weiner (Gerwig), a version of the same character portrayed by Heather Matarazzo in Solondz’s indie classic Welcome to the Dollhouse, a seminal Sundance favorite which won the Grand Jury Prize back in 1995. Solondz’s previous provocations include Happiness (1998), Storytelling (2001), and Palindromes (2004). Also appearing in Weiner-Dog are Keiran Culkin (Igby Goes Down), Zosia Mamet (Girls), Julie Delpy (Before Midnight) and Pulitzer Prize winning playwright Tracy Letts (August: Osage County). Amazon grabs Weiner-Dog on the heels of a very productive film festival that has seen the streaming service previously acquire Kenneth Lonergan’s new drama Manchester by the Sea, Whit Stilman’s Love & Friendship, the Rachel Weisz-headlined Complete Unknown and the buzzy documentary Author: The J.T. Leroy Story. Plans are also underway for a significant theatrical release however a distribution partner has not be set yet.